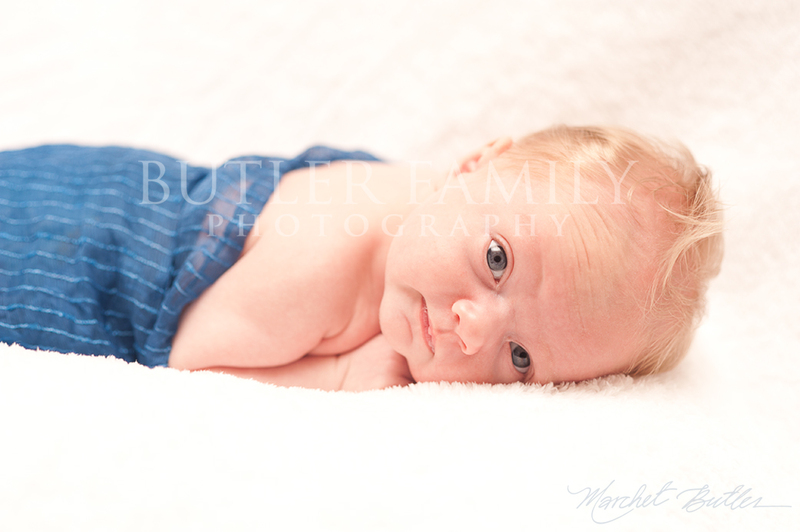 I'm lovin' the babies I've been able to shoot lately at home. (Yes, these shots were taken in the family's home with the backdrops and lights I bring to my baby shoots.) 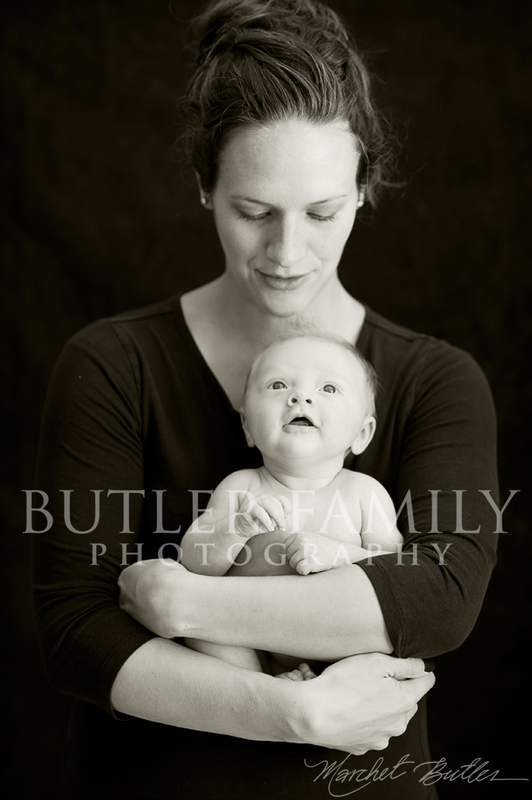 Originally, we had planned to do the session a week after this little guy had been born, but sickness and client plans delayed us. 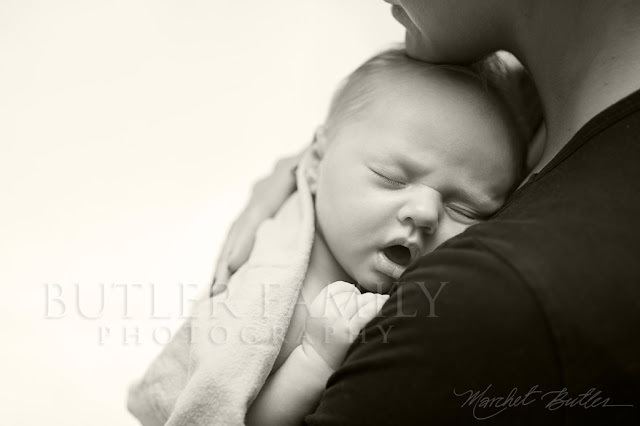 So, it turned into a one-month-old shoot instead. I think that is my new favorite age! Look at the variety of expressions we got. LOVE them. Merry Christmas from the Butlers! Every year for the past three years, I've held a workshops soon after the holidays to help aspiring photographers with their photography skills. This year's winter workshop will be held in only 3 weeks! This is a perfect last-minute gift idea for yourself or a loved one. You can see more here . 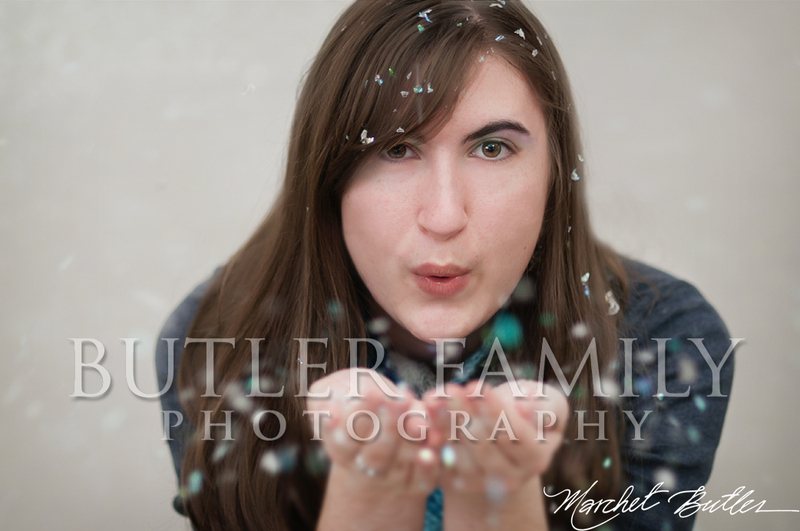 . . http://www.butlerfamilyphotography.com/p/workshops.html. 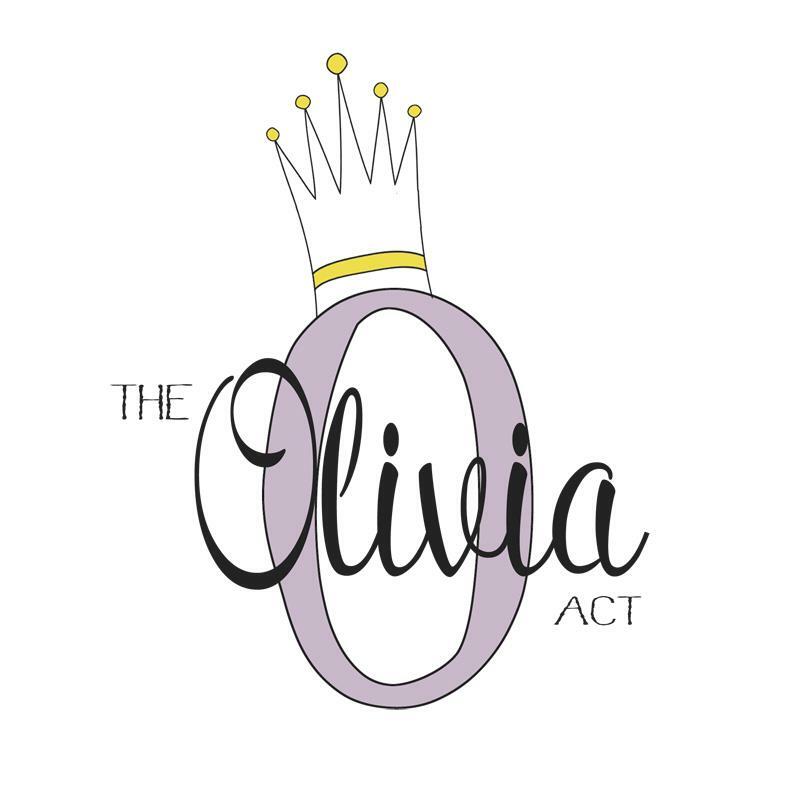 The Olivia Act, named after one of the children killed in Newtown, CT was started by a photographer who wrote this: "Aside from donating and hugging my own kids, there is not a lot I can do. I think about the family of little Olivia, and the fact that they had a family photo shoot not long before she was killed. The parents are so lucky they had that. We go about our daily lives not realizing it could be our last, and we don't always take the time to have photos taken together." 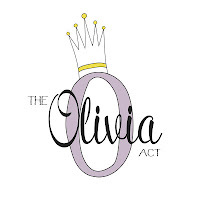 In honor of sweet Olivia, I will be taking nominations for one Alpharetta or Roswell GA family who would not be able to afford a photo session on their own. 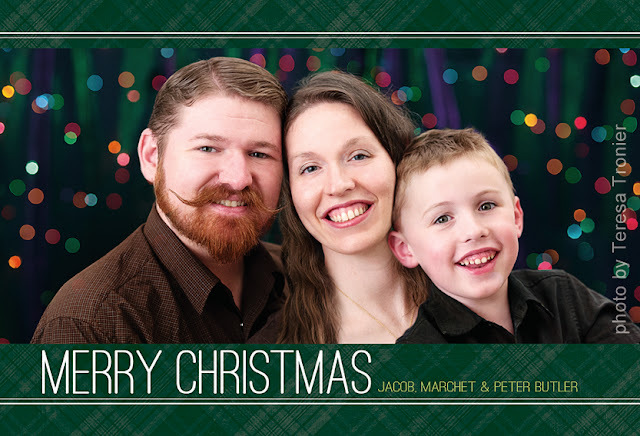 I will giving a gift of a 30-minute session and $100 worth of portrait products to the family selected. This session must be used by May 2013. The nominations will be collected until December 31, 2012 and will be announced the following week. Please fill out the form below to nominate a family. 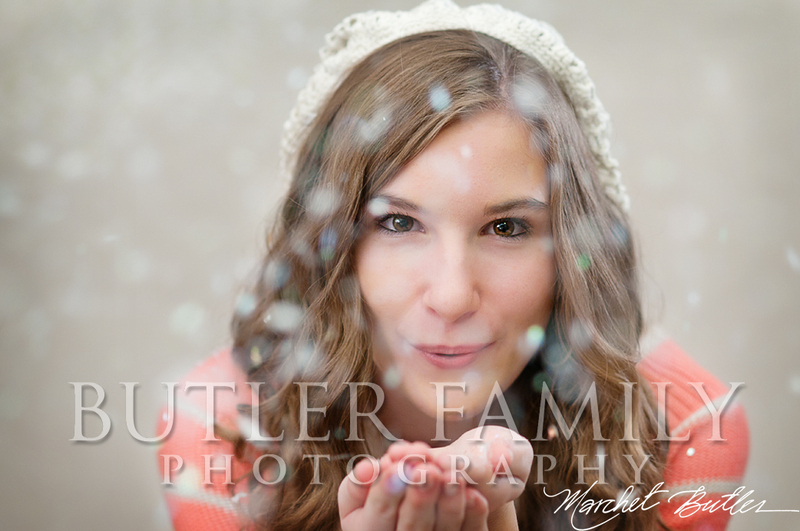 Please share this idea with other photographers! It's a great way to give back during the holiday season and a positive way to remember these sweet kiddos and their teachers/administrators.